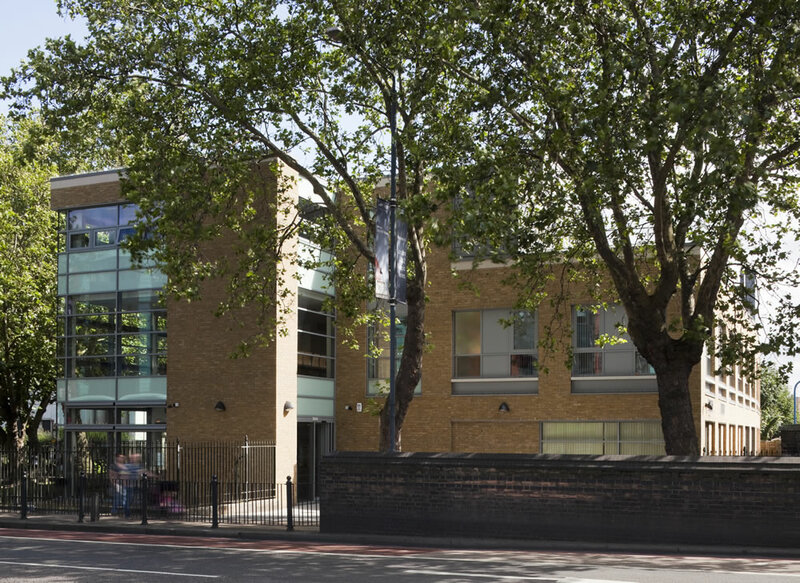 Frank Shaw Associates designed this much needed community scheme on behalf of Tower Hamlets Healthcare Commissioners. 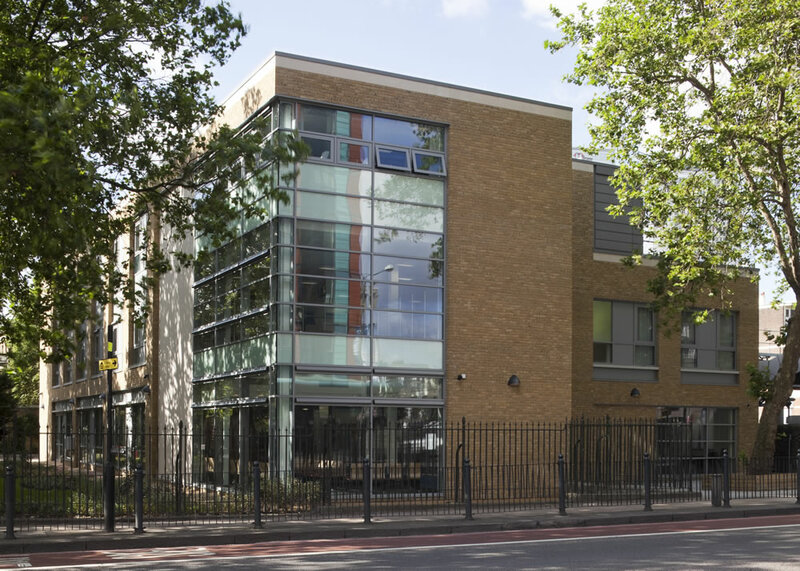 Ashley House Plc led the overall development as part of the East London LIFTCo. 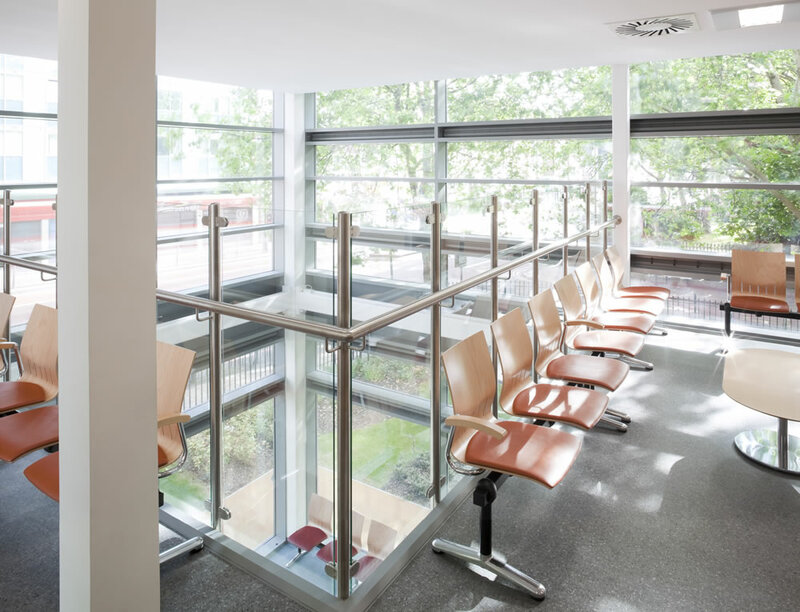 A multi-agency health centre, within a culturally diverse urban community; it includes space designed to accommodate the changing needs of community health services over time. The building is arranged in a highly legible way, enabling good accessibility and encouraging community involvement. The design integrates a number of sustainability features to reduce carbon, long term maintenance and running costs. 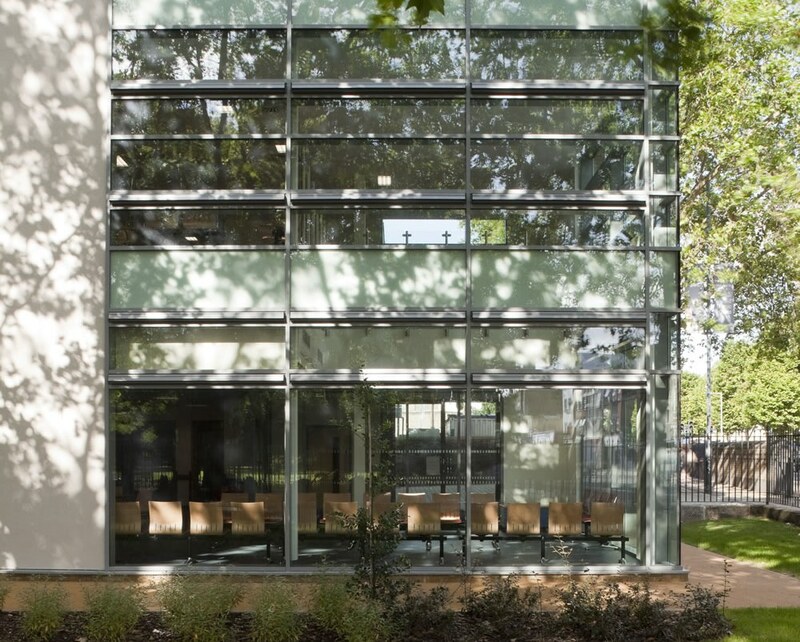 Newby Place was designed to achieve BREEAM Very Good.